Bookmark this page for news about upcoming events, new flavors and special deals. 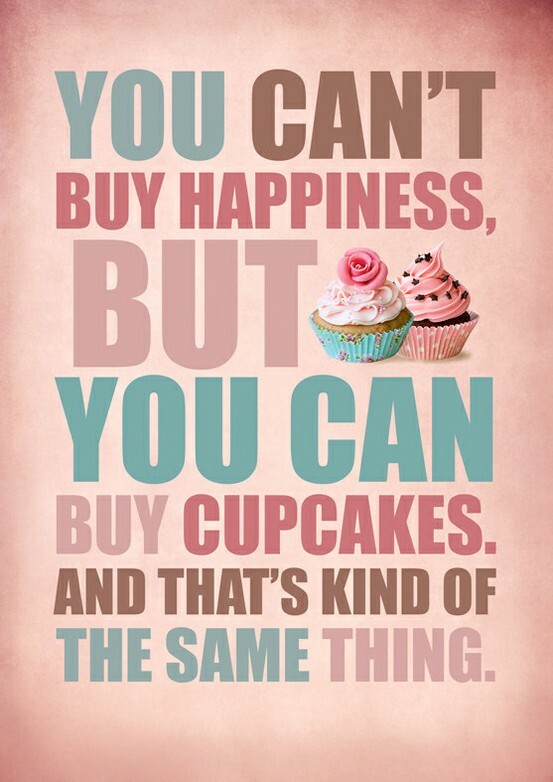 Happy Tuesday from Mamalee's Cookies and Cakes! A VERY BIG HAPPY HAPPY FATHER'S DAY TO ALL OF THE WONDERFUL DADS OUT THERE FROM MAMALEE'S COOKIES AND CAKES! EACH OF YOU IS SPECIAL AND LOVED SO MUCH! WE HOPE YOUR SPECIAL DAY IS AS SWEET AS YOU ARE!! 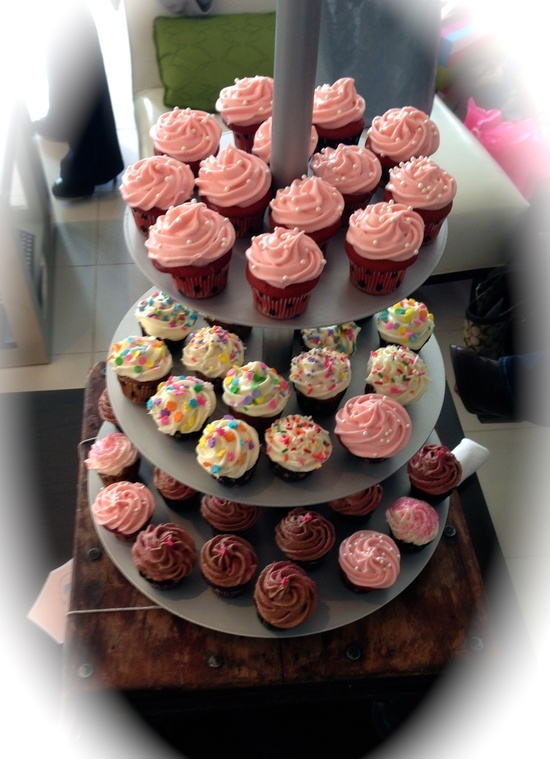 To Choose Wedding Cupcakes or Wedding Cake....That is the Question! According to WatchListNews the recent trend is "Wedding Cakes Taking a Back Seat to Other Sweet Sensations." Instead of paying a fortune for elaborate wedding cakes, which are often more appealing to the eye than the tastebuds, many couples are opting instead for a wide array of delicious cupcakes for their guests to enjoy!! Personally this new trend thrills me as dessert is the best part of any occasion, so why not fill the table with delectable options! Opting for cupcakes instead of a traditional wedding cake not only allows you to not only add a fun personal touch to your fabulous day, but allows your guest to choose from an assortment of flavors, rather than just one bland traditional cake. Now don't get me wrong, I have (on a few rare occasions) enjoyed a wedding cake that actually tasted as good as it looked, but mnore often then not it's a great deal of hype and beauty, with little backing in the taste department. Just seems to me that if you're a "variety is the spice of life" sort of person or you just like options.....an assortment of delectable wedding cupcakes, might just be the right choice for you! Having the opportunity to sample from an amazing array of cupcakes that are not only beautiful, but completely tantelizing to the taste buds sounds like one giant step forward for mankind (or as I prefer, womankind). Happy Friday All and May Your Weekend be Full of Sweet Treats and Happy Times! !